Behind the camera, though. Not on the screen. Yes, it’s true. 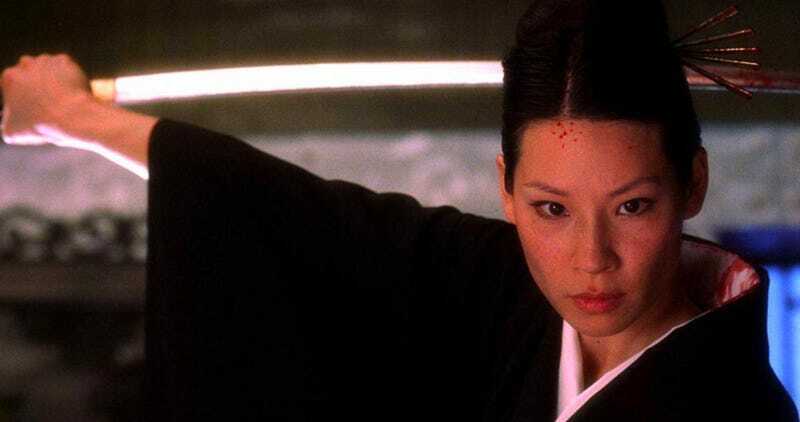 Buzzfeed reports that Lucy Liu, best known for roles in Kill Bill and Charlie’s Angels, is directing the season two premiere of Marvel’s Luke Cage, set to hit Netflix in 2018. 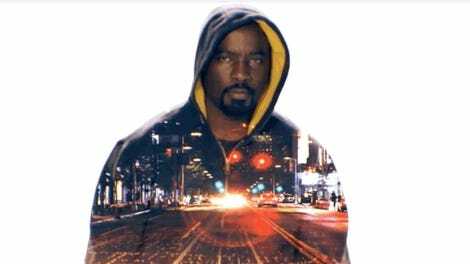 Colter’s Luke Cage will next be seen in The Defenders, which hits Netflix August 18, before his own show returns next year .